On the heels of Paris Fashion Week Men’s, the venerable Lanvin maison announced the appointment of Bruno Sialelli as its new Creative Director after an “extensive” application process which involved “an incredible array of talented fashion designers,” according to the statement. “I am delighted and honoured to join Lanvin, a house founded by a visionary woman who among the first French couturiers dared to offer a global universe with a very wide field of expression,” said Sialelli in a statement. 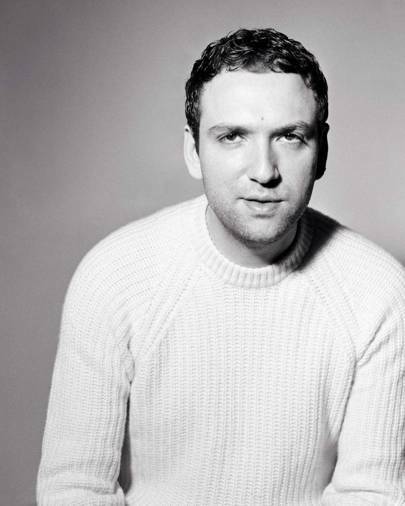 Most recently the menswear design director at Loewe, Sialelli also honed his skills at Balenciaga womenswear, Acne Studios and Paco Rabanne. He sees his new post as “bringing emotions through compelling stories and defining a modern attitude are going to be exciting challenges in continuing this legacy,” as Sialelli explained in the same statement. “[Sialelli’s] proven ability to seamlessly transition between menswear and womenswear will stand Lanvin in great stead as luxury fashion increasingly blurs the boundaries between the sexes,” read the label’s statement. From that, it’s an easy jump that Sialelli’s experience in both menswear and womenswear, and his taking of Loewe towards a more gender-fluid direction, are what caught the company’s eye.